Mrs Clinton still remains a leader! Harriet Tubman was a good woman. 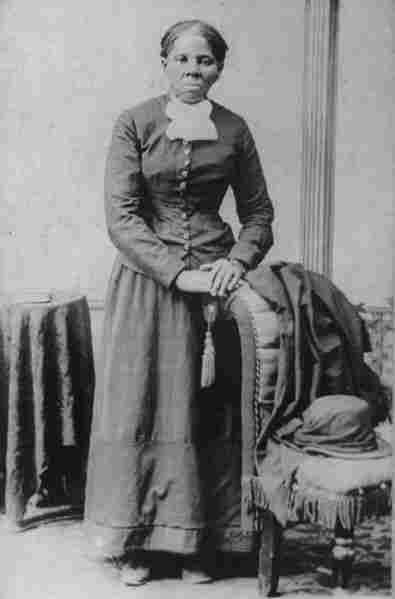 Harriet Tubman was more than a regular person. In the face of adversity she kept going until she freed herself, her family, and the community. Then she turned around and freed people all over the world. She is arguably the bravest, most courageous and faithful woman on earth. She deserves the Nobel Peace Prize for her work here in this country. Not enough has been done to celebrate her great life. Kansas City, Missouri celebrates her life and a program in her honor on March 10, 2012 beginning at 10:00AM. Please come out the entire United States and the world of people are invited. It will be a wonderful affair. For information visit: http://www.atriumphofthespirit.com or write Shirley E. Johnson at oglesbycc@msn.com for further information. Also, we the committee wants you to participate.